The Australian truck industry is eyeing off record sales in 2018, citing a strong economy, big spending on infrastructure, and fleet replacement for the positive outlook. Truck manufacturers and industry authorities are predicting sales of trucks — light, medium and heavy non-passenger vehicles over 3,500 kilo GVM (gross vehicle mass) — will break through the 40,000 units a year barrier for the first time. The current record is for sales of 38,131 trucks in 2007, before the global financial crisis crueled things. It got worse. Sales crumbled to 27,858 two years later as operators, in uncertain times, held onto their vehicles for longer. Now though, 11 years after the GFC, fleet and transport operators are not holding back on replacing vehicles. 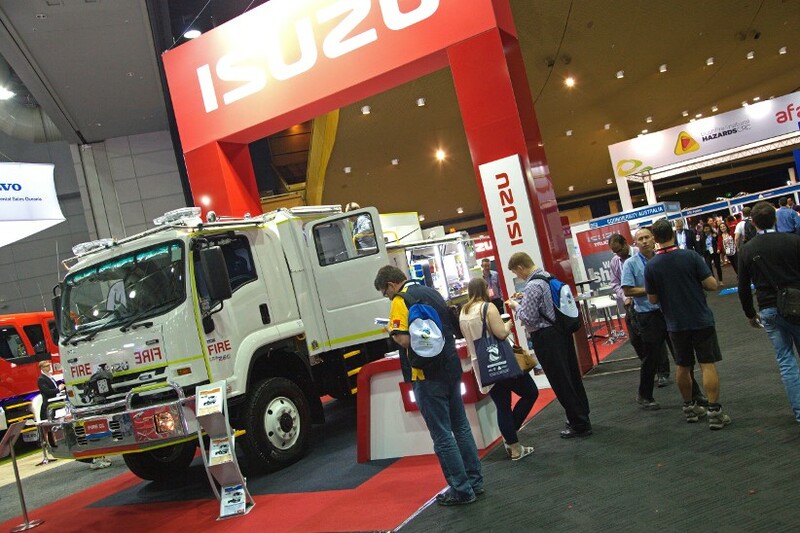 The average age of Australian trucks is 14.9 years, a figure which exceeds the average in other developed nations, according to the Truck Industry Council, a peak industry body representing truck manufacturers, importers and component makers. Giant road and rail infrastructure projects going on around the country demand more trucks. Some of the big budget jobs underway include the $3 billion NorthConnex motorway project in NSW, the $10 billion Melbourne Metro project that’s adding new rail lines in Victoria, Bruce Highway upgrades in Qld, and the Forrestifeld airport rail link in Perth. Meanwhile, the mining industry is picking up, and increasingly popular online shopping and home deliveries are increasing the task for trucks. The total market, truck and van, was up 10.9 percent for the month of October over the same month in 2017, however year-to-date heavy vehicle sales are tracking much higher at 15.9 percent higher than this time last year, the Truck Industry Council, said in its latest press release covering truck sales. Meanwhile, passenger vehicle sales have hit a lull, with year to date increases showing an increase of near just 1 percent.